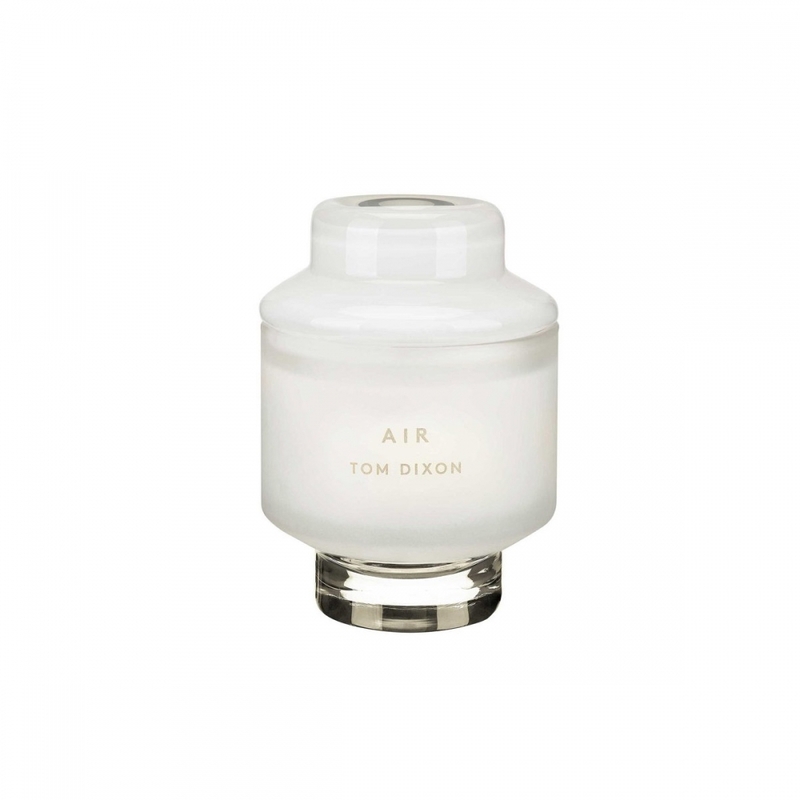 AIR is light and crisp defined by floral notes of pink pepper, white tea, Neroli oil, orange flower and white musk. 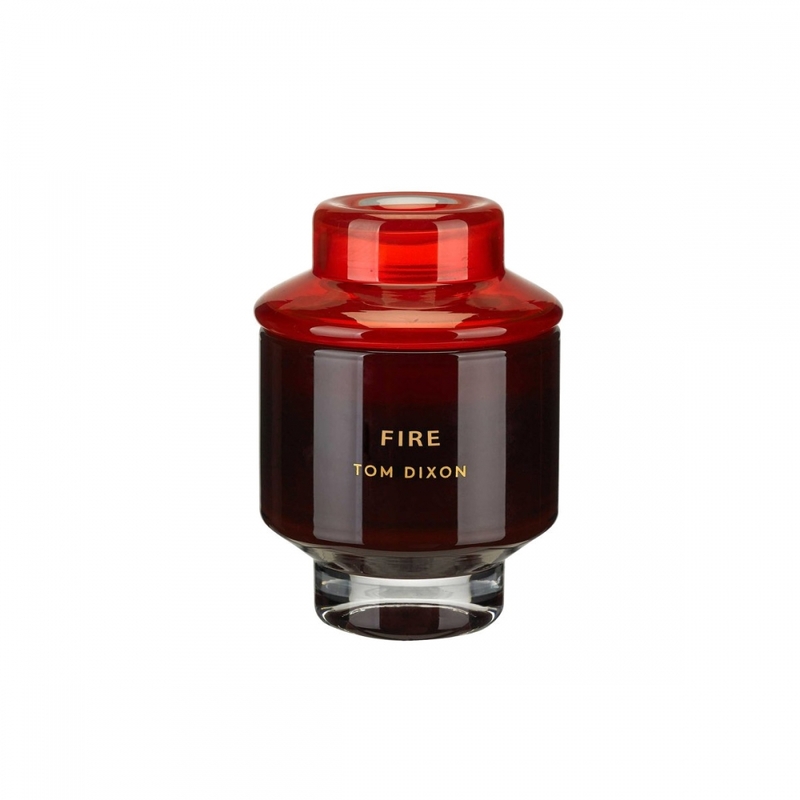 FIRE is the rough scent of smokey, scorched and charred woods. 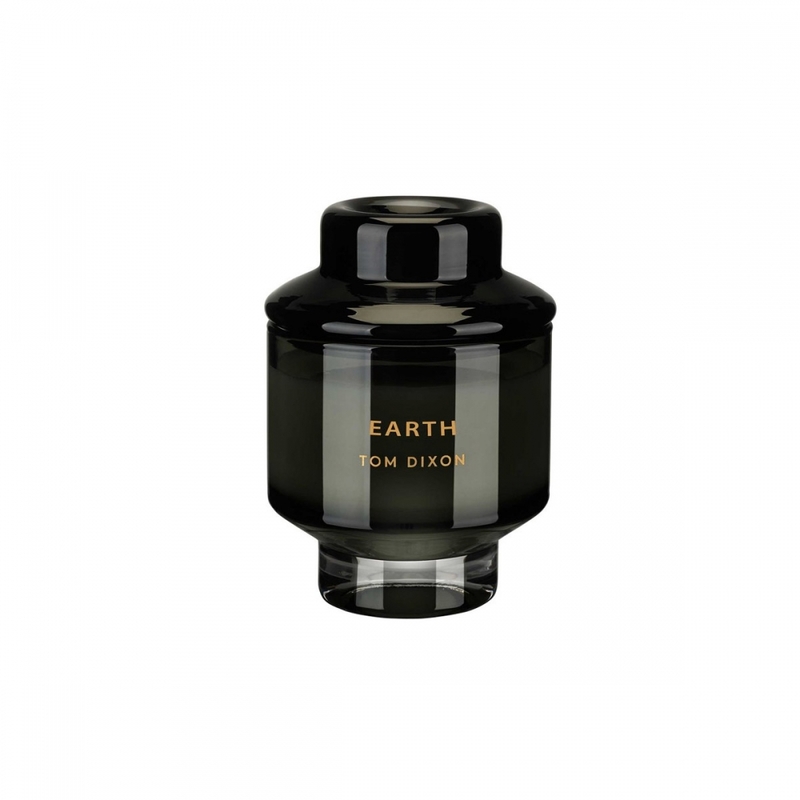 Fusing cypriol oil, guaiac wood, amber and musk to sophisticated effect. 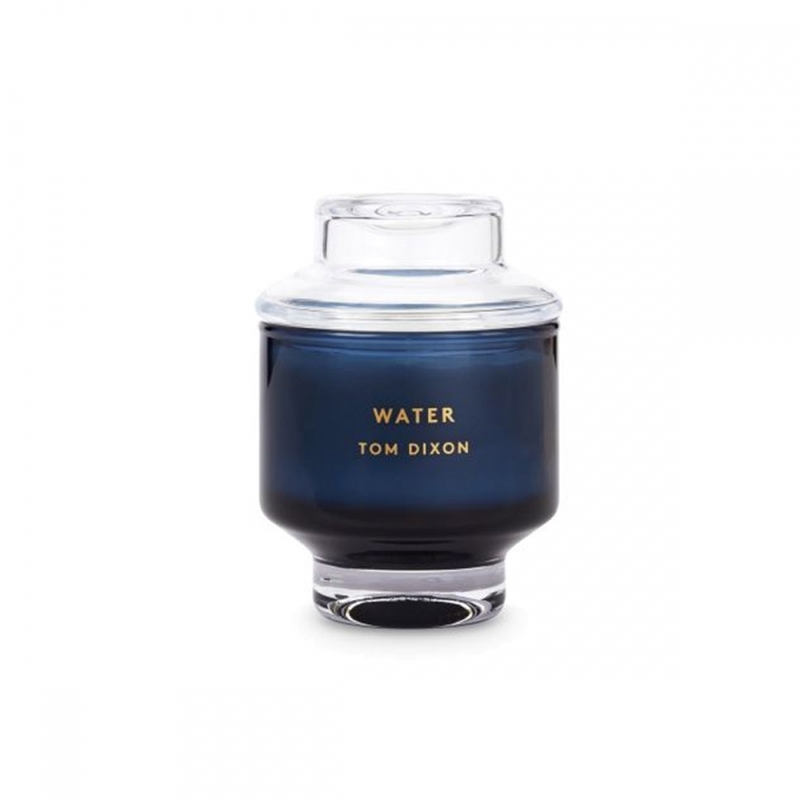 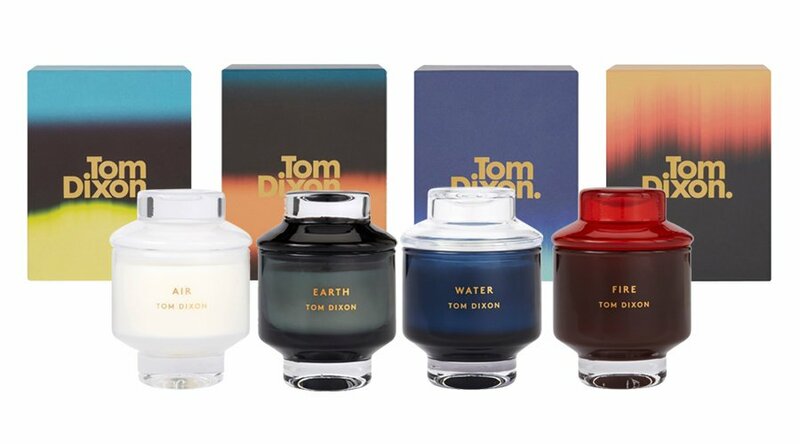 WATER combines a cool and sharp maritime saltiness through the blending of watermelon, cedar wood and amber musk's.